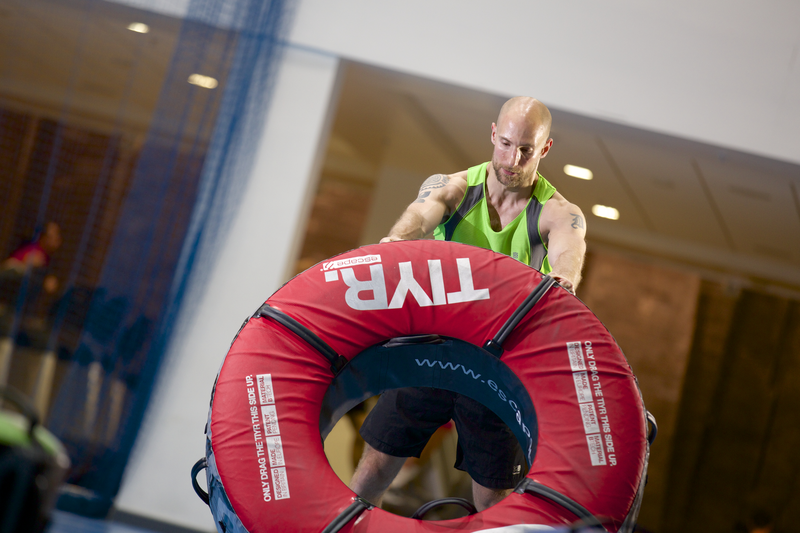 Y-Tougher Circuit is an advanced, high-intensity circuit series utilising functional training equipment and intended to attack every part of your body. Each exercise is part of a timed station designed to challenge your heart, lungs, and muscles, as well as prepare you for your specific challenges and events. Y- Tougher will set you on the path to becoming sculpted, rugged and strong.